← Latest cartoon. Solving one problem can create another. 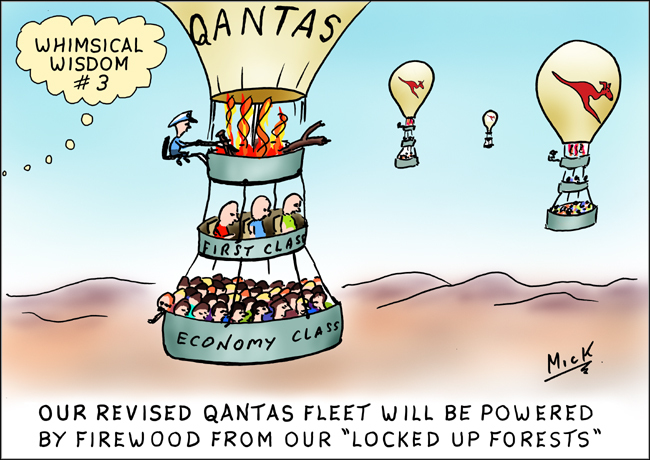 Posted on March 5, 2014, in Cartoon, illustration, humour, humor, caricature, political, art, Australia, Perth, cartoonist, Illustrator and tagged abbott, Australia, Cartoon, forest, humor, humour, Perth, Political, Qantas, trees. Bookmark the permalink. Leave a comment.